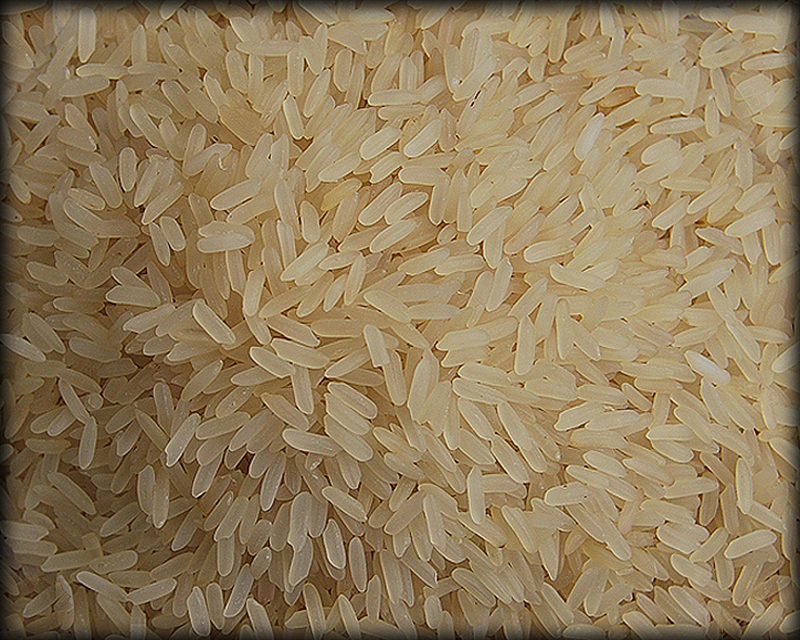 IRRI 6 Long Grain Rice has looks like IRRI 09 Long Grain Rice but it has a short grain size than the IRRI 09. 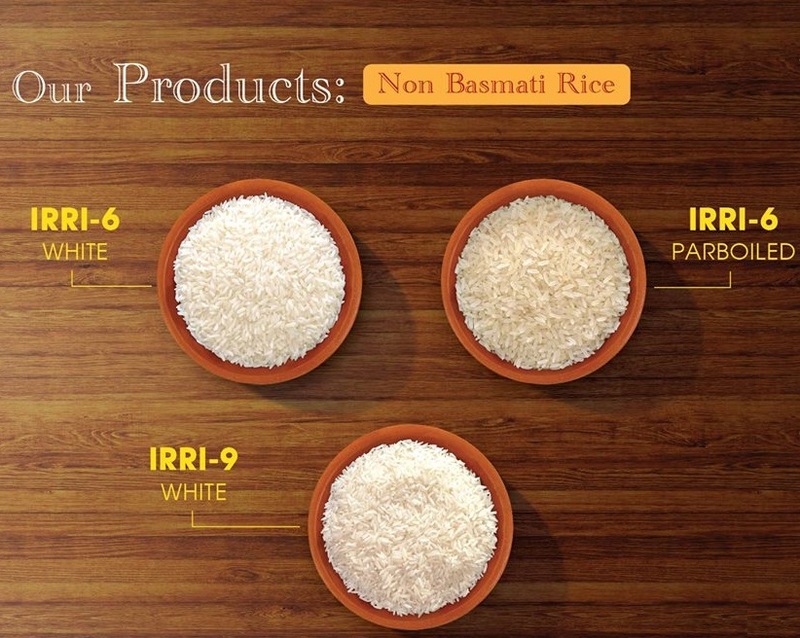 IRRI 6 has Wider Width in comparison to the IRRI 09 Long Grain Rice. 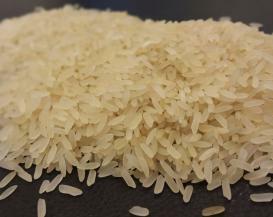 The main districts where IRRI 6 is grown are Larkana, Dadu, Nawabshah, Sukkar, Jocobad, Okara, Sahiwal, Depalpur Region of Pakistan. 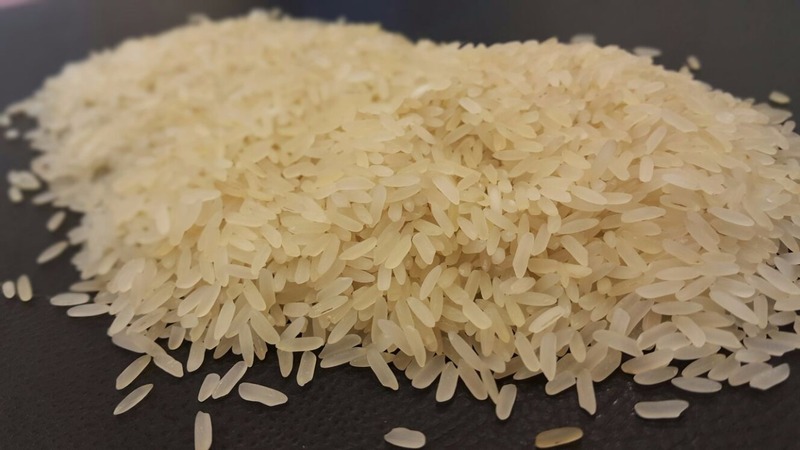 Our facility is based in the Thatta, Badin at this specialist facility our rice is hand picked from our fields and then manufactured and packed using our state of the art machinery. IRRI 6 rice is long grain non-basmati rice. 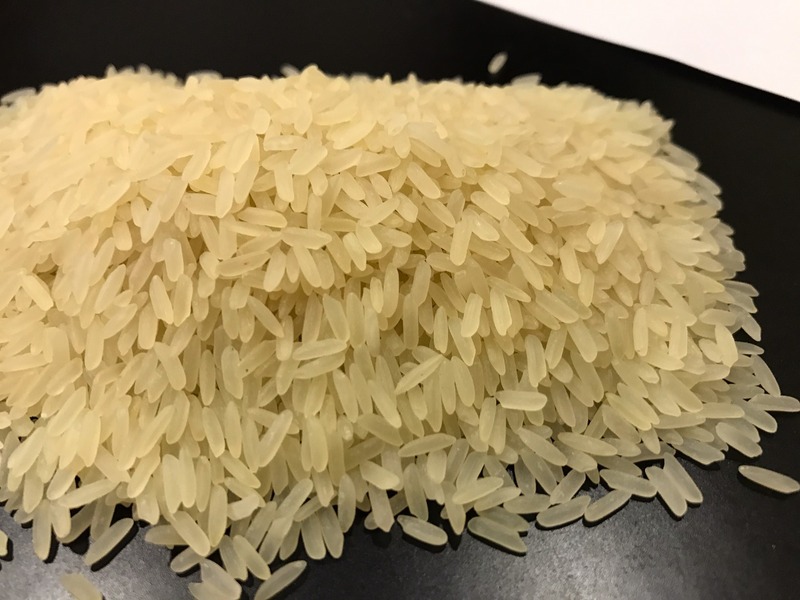 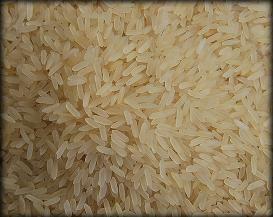 We will produce and export parboiled rice after the installation of parboiled plant. 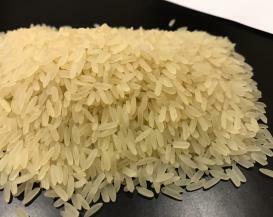 This is best selling Pakistani rice all over the world.